Under the Act, 25 % of the seats in private schools at entry level (that is LKG and 1st Std) are reserved for the students from weaker section and disadvantaged groups. 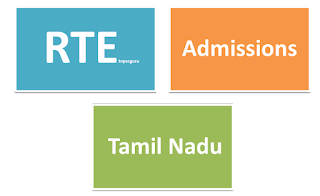 As per the report published in (The Hindu - Dated April 12, 2017) the number of seat under RTE in matriculation schools for this academic year is 61,708. Parents can visit the institution directly and collect the admission card for their children. 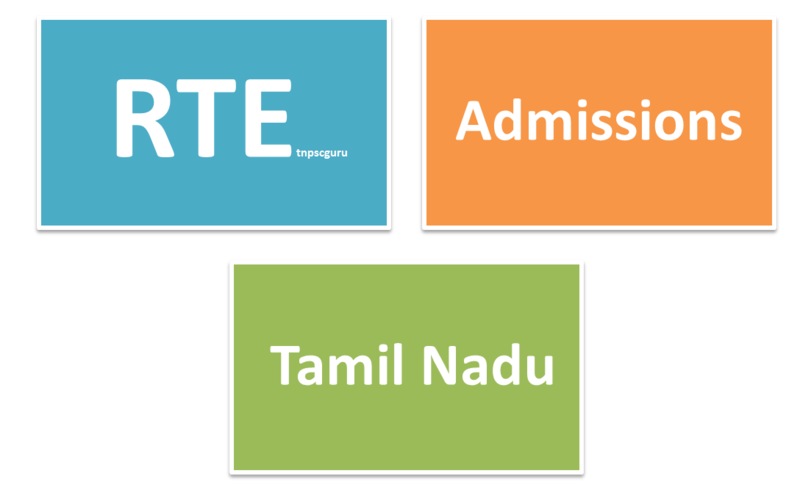 Nearly 89,791 seats are filled for the current academic year under the RTE. A child belonging to SC, ST, Socially and educationally backward class or such other groups having disadvantage owing to social, cultural, economical, geographical, linguistic, gender or such other factor. Child belonging to weaker section means a child belonging to such parents or guardians whose annual income is lower than Rs.2,00,000/- (Rupees Two lakh only). Through Any E Seva Centre Near You. Submit application for directly to the private school. have you got any confirmation SMS? s ... it show selected in 4 schools..but only one school allowed to apply..
Because we chose five schools. can some one please guide how to check the appliciton status am getting error saying that Your Application Number / DOB Mismatch or not editable !! !